To show a simple OpenFile Dialog is quite easy - you can fill it structure and call GetOpenFileNameA() API. Good sample is on the AccessWeb. MVP Peter Walker have published an article "Data Broadcasting and Communication Pipelines using Events". Interesting reading! Just to add to first approach - you can also declare a parent form with events, and then use it Change event to be notified about record changes. 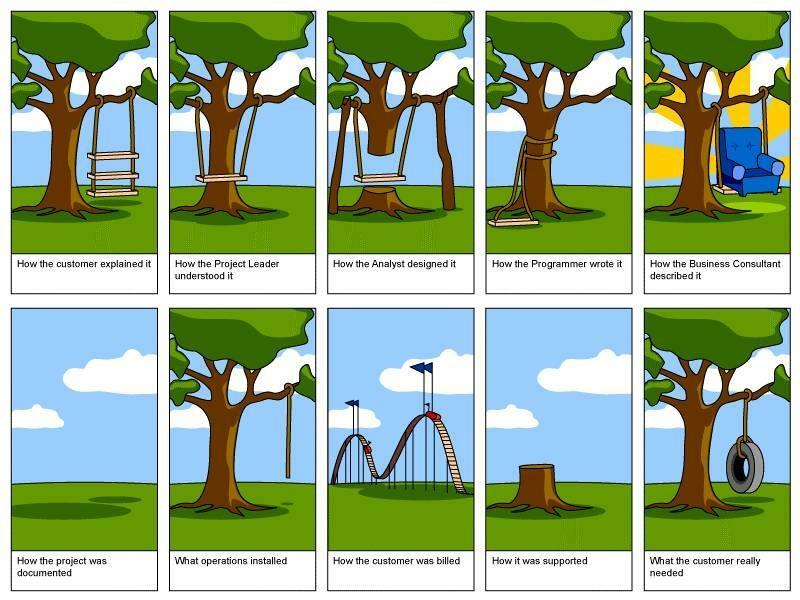 Less programming, but also less possibilities. Only thing I don't like here - this can cause GPF very easy, unfortunately Access is not so OOP fiendly. 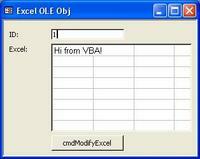 Microsoft Office Document Imaging Visual Basic Reference and VBA Language Reference for the Document Imaging Object Model. Keep it in place in case you think to start using MODI. English country names and code elements list and updates can be useful to build a country table. BTW, CountryCombo's countries list is based on ISO table also. so you may have to walk 25 extra yards. Caution: the second number in latitude and longitude designations are minutes and must be divided by 60 before being passed to the function as in Debug.Print Distance(28 + 37 / 60, -77 - 13 / 60, 37 + 48 / 60, 122 + 27 / 60) (for the two cities bove). one positive and the other negative If one gets to seconds then the numerator will be 3600. I was asked - I have Access form, I have to save it image to file. 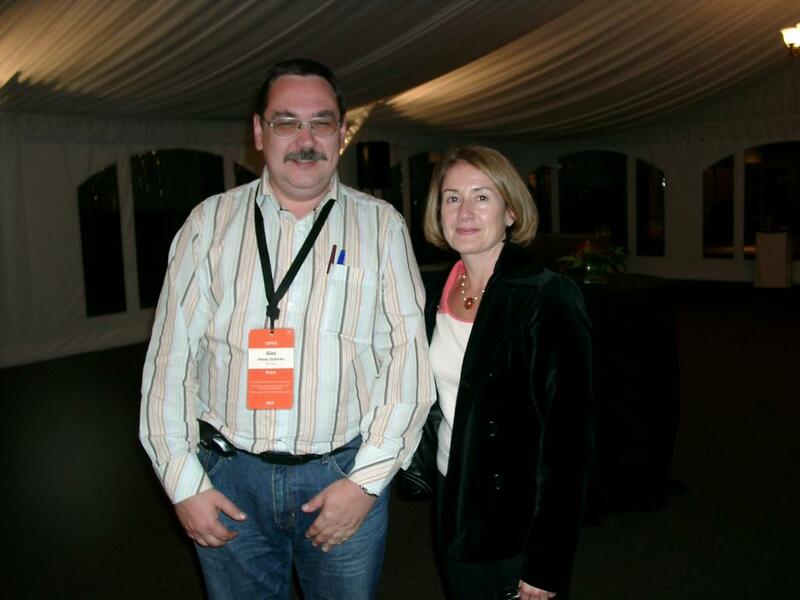 Shamil Salakhetdinov pointed to VBDOTNET post with a sample code. 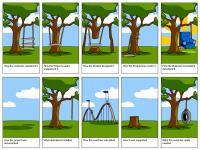 Hope you will find this useful also. More samples can be found at MVP Stephen Lebans site. 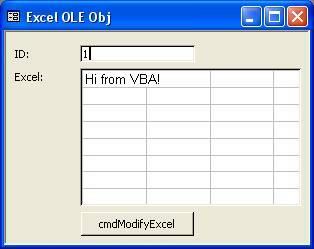 oSheet.Cells(1, 1).Value = "Hi from VBA!"